With so many treatments on offer, unwanted scars can be a thing of the past. We offer excellent results without discomfort and downtime of surgery. ACNE SPOTS - USUALLY NODULES AND CYSTS - CAN LEAD TO ACNE SCARS OF THEY BURST AND DAMAGE SKIN. ACNE SCARING CAN ASLO OCCUR IF SPOTS ARE PICKED OR SQUEEZED, SO IT IS HIGHLY ADVISABLE TO AVOID DOING SO. 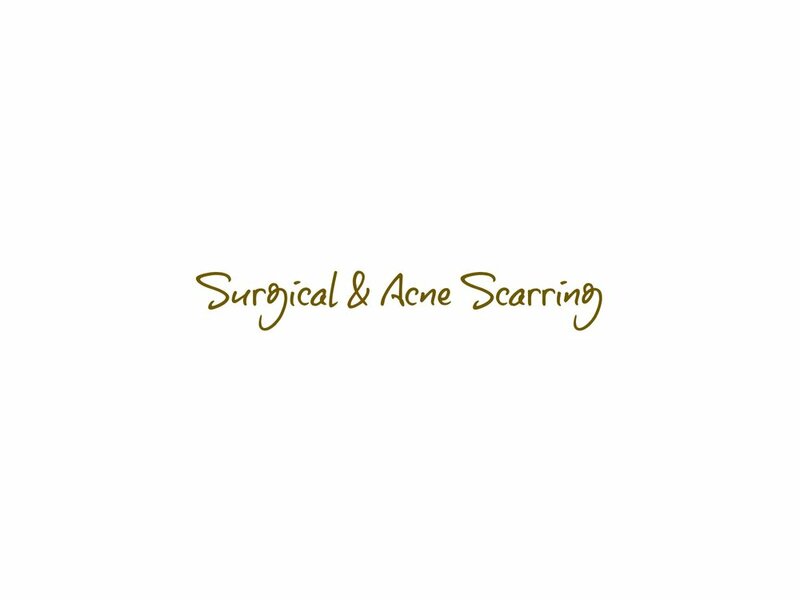 Surgical & Acne scarring can cause embarrassment but, although some surgical & acne scar treatments are not available on the NHS, there are non-surgical treatments that can help. We provide a range of specialist treatments that can help reduce the appearance of surgical and acne scars and help patients regain self-confidence. 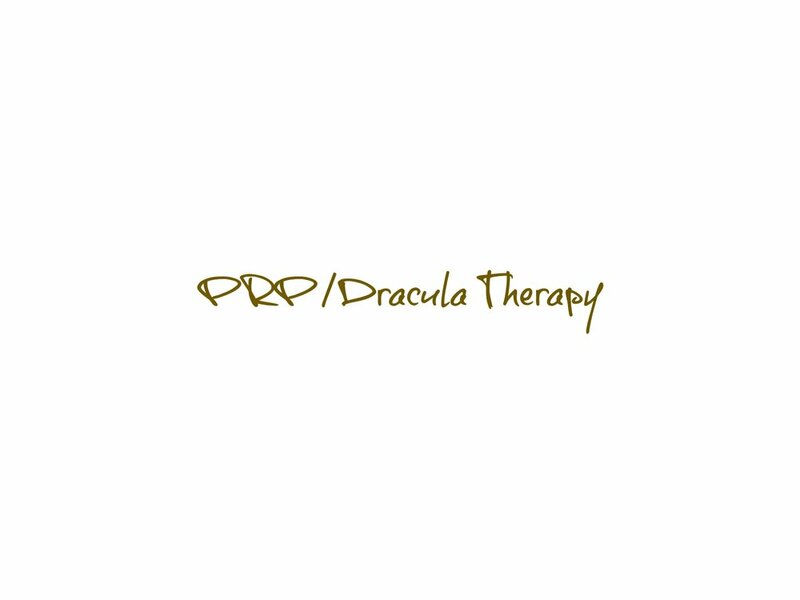 At your initial consultation, we will discuss the best treatment for your needs. THE ELITE+™ AESTHETIC WORKSTATION IS A DUAL-WAVELENGTH SYSTEM DELIVERING RELIABLE, COST-EFFECTIVE TREATMENTS FOR SKIN REVITALIZATION, SURGICAL & ACNE SCARRING, EPIDERMAL PIGMENT (Age Spots / Sun Spots / Pigmented Skin / Skin Lesions), FINE LINES AND WRINKLE REDUCTION. THE TREATMENT IS AVAILABLE FOR TWO AREAS – LIPS & EYES AND CAN BE DELIVERED TO THE SEPARATE AREAS; TREATMENTS CAN BE MIXED AND MATCHED OR GIVEN AS ONE WHOLE TREATMENT, TAKING AS LITTLE AS 10 MINUTES. 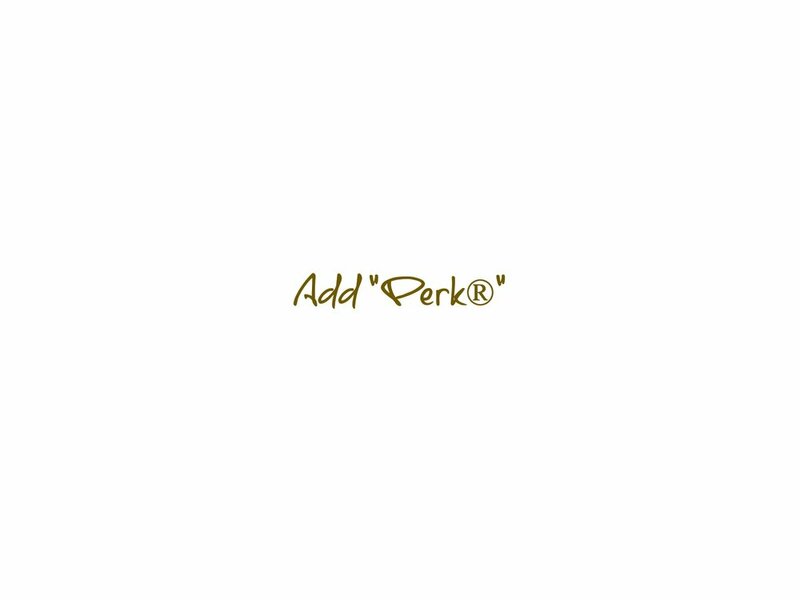 Perk can be delivered, via an upgrade to the HydraFacial tower, to “Perk” up HydraFacial treatments by adding in Lip and Eye area treatments, which are not treated by the HydraFacial, increasing your clients' results, giving them a home care treatment.